It doesn’t matter if you are making a meal for yourself or the entire family, prepping beforehand can save you time and stress in the kitchen. These meal prep tips will show you easy ways to plan ahead and make life simple and easy in the kitchen. Prepping the meal before you cook can help you create some of the best meals you have ever eaten. The best part about these meal prep tips is that you can learn how to make incredible meals that will actually have you spending less time and energy in the kitchen. Even those of us who like to cook need a little help every once in awhile. 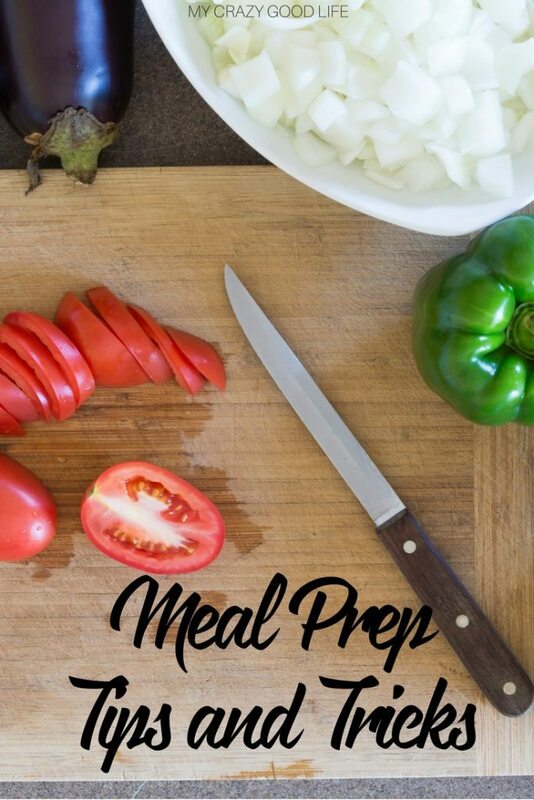 It’s not always convenient to cook a meal, with these meal prep tips you’ll be planning like a pro chef and avoiding any unexpected “cheat” nights. Meal prep is good for your diet, your wallet, and more. If you are on the 21 Day Fix plan you might want to check out meal plans that are already premade for your calorie needs. Meal plans that start from 1200, 1500, 1800, and 2100 calories are already set up and ready for you! We also have a Core De Force meal plan printable! Some things you might need when you start to meal prep are containers, zipper bags, cutting boards, extra glass jars for making salads, and portion control containers are helpful as well! The first thing you should do to will help you stay organized. Make a list. The list will be made up of ingredients and tools you will need to make your meal. Check the list against what you already have in your kitchen. Mark off what you have and then head to the grocery store to get what you need. Make a list that includes all of your meals for the week! Once you have all the ingredients you need, prep every last item. Clean meats and veggies, season all ingredients, and place everything in containers so they are easy to grab when you need them for a meal. 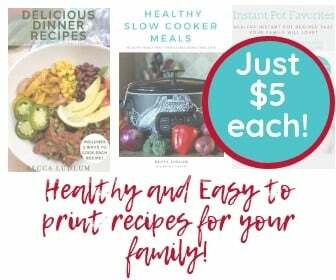 When veggies, meat, and other ingredients are already chopped, mixed, and cleaned it is much easier to throw together a meal that is healthy and cost effective! If possible, try cooking everything at once. Even if certain parts of the meal have different cooking times, getting them started at the same time will allow you to spend less time overall in the kitchen. As things finish, you can plate them or set them aside one by one until the entire meal is ready. Setting portions will help avoid overeating. If you are making foods that will be eaten later, use jars or containers for every portion. This is a good way to end the mindless munching and control the amount you eat at any given time. If you plan on making a smoothie, there is a trick to stop from making too much! Once you have the ingredients you need, usually fruits, split them up into Ziploc baggies so that one bag equals one smoothie. Place the bags in the freezer to keep them fresh. When you’re ready to make a smoothie, take the bag out and let it defrost, then throw everything but the bag into the blender and you’re all set! Making salads ahead of time is never recommended. The salad will get soggy fast, start to brown, and just become unappealing. The best way to make a salad ahead of time is to separate each portion into glass jars. Each jar is one serving of a salad, and the glass jar will keep it as fresh as possible. Put your salad into the jar in reverse order with all wet ingredients and sturdy veggies on the bottom and the lettuce on top! Here’s my Mason Jar salad recipe to get you started!